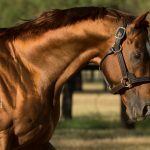 Sebring was in hot form on Saturday with a two state double of Group II winners, promising colt Sesar winning the ATC Roman Consul Stakes in Sydney and progressive filly Amphitrite winning the Group II VRC Edward Manifold Stakes at Flemington. A stronger filly this time around, she won at Flemington at her next start and was sent to the post favourite for this 1600 metre contest to make it three wins in a row. 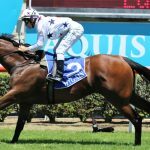 She accelerated smartly from midfield for Craig Williams to win by a length and three-quarter from her stablemates Krone and Verry Elleegant to give champion trainer Darren Weir the trifecta. “She’s been going along really well and she’s just taken the right progression after each start,” Weir said of Amphitrite. ‘She got a lovely run today and it was a terrific win. Weir said it had been the plan for Eurozone filly Krone to back-up in next Saturday’s Group I Thousand Guineas at Caulfield while immediately after the race he said he was unsure whether Amphitrite would also head that way. “I’m not sure about the winner but Krone definitely heads that way, that was the plan all along,” Weir said. “She (Amphitrite) has probably got to go there, I suppose. “It might just all come too quick and she’s got to back-up in seven days. 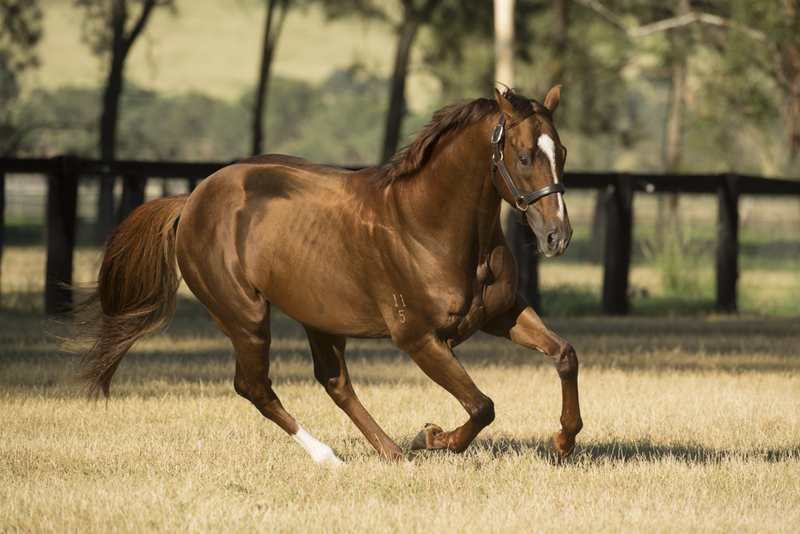 The 49th stakes-winner for Sebring, Amphitrite was bred by Goldin Farms and her dam Ocean Dream has been to their stallion Akeed Mofeed (GB) in subsequent seasons. Sebring has made a fast start to the season with five stakes-winners already on the board with Sesar and Amphitrite joining Miss Admiration, Violate and Master Ash.